….but they made Emily and me giggle! 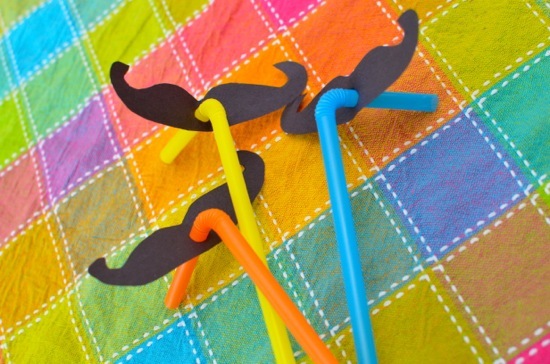 Straws + black construction paper moustaches = Fun!! Might want to check the food that Emily has been eating. She’s certainly getting extra hormones from somewhere! Haha. These made me laugh too! Thank you. 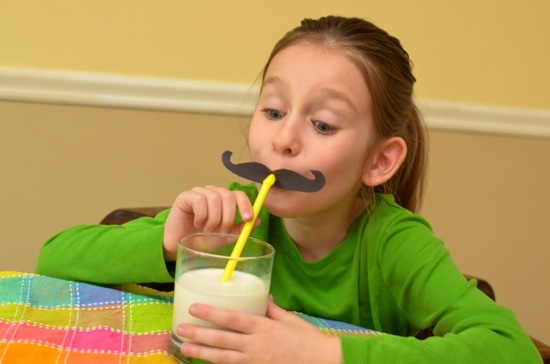 Such a cute and clever idea – my kids will love this!!! hahahaha your comment made me laugh out loud! Too funny! I love this craft! We did this once for lollipops for Valentine’s day. Mustaches and giant kissy lips. It was a big hit!